Get our data driven college basketball predictions for all of today’s games including games from the Paradise Jam, Bahamas Showcase and Jamaica Classic. 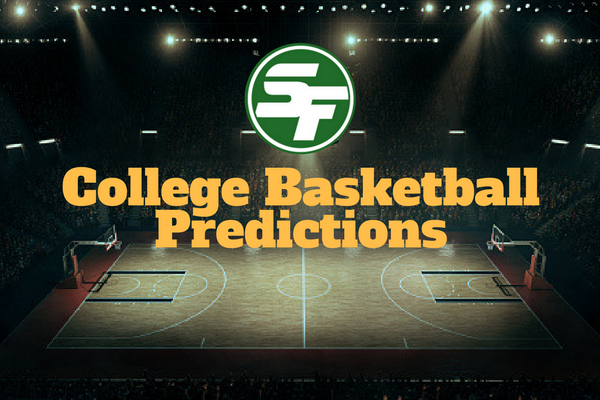 Check back daily to get our College Basketball predictions all season long. SportsFormulator Copyright © 2019. Copyright (c) 2018. All Rights Reserved.